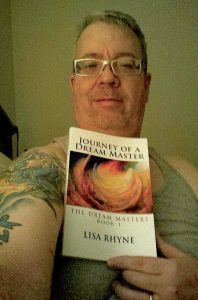 is an autobiographical account of a few of Lisa Rhyne’s extraordinary paranormal experiences. 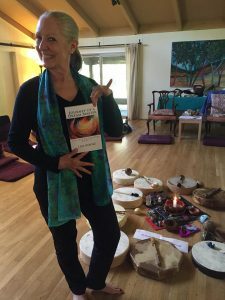 It is filled with insights to her life – especially as a metaphysical healer – which have been life-altering for her and everyone she’s encountered. 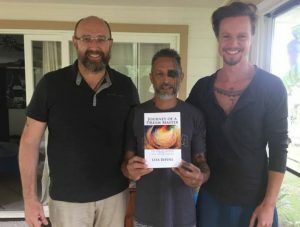 This compendium of actual events shows that humans are capable of far more than we have been led to believe is possible and makes you question the very fabric of reality itself. 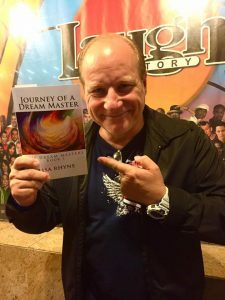 Lisa Rhyne has spent her entire life knowing she is different and her quest to discover her truths has resulted in an amazing journey that has been heartbreaking and terrifying as well as funny, magical, transformational and healing for her as well as countless others. 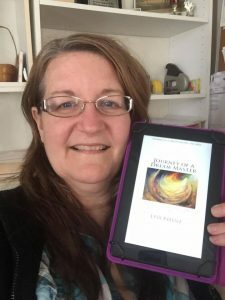 This first of the trilogy introduces you to Lisa giving a bit of her background and is filled with a small sample of her actual mystical experiences leading up to the next book in this trilogy, Walking Between Worlds. 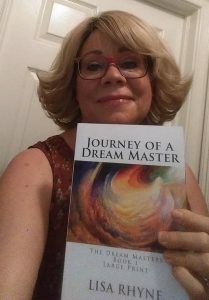 Some of the topics touched upon in this Book 1: The Dream Masters® and META-CON®, Dreams, Dream Interpretation, DNA, Human Evolution, Shamanism, Soul Retrieval, Soul Loss, Initiations, Shapeshifting, Spirit Guides, Spirit Guardians, Animal Spirits, Angels, Demons, Invisibility, Shamanic Journey Work, Birth Guardian, Sekhmet, Expanded Awareness, Death and Near Death, Precognition, Deaths of Public Figures, The Void, Missing Time, Time Anomalies, Mysterious Marks, Orbs, Spirit Photography, Paranormal Events, Alternative Healing, Energetic Healing, Jesus and Resurrection, Second Sight, Medical Intuitive Work, Morphic Fields, Auras, Energy Fields of Bodies, Kachinas, White Chin Kachina, Archetypes, Animal Healing, Spontaneous Healing, Cancer Remission, Journaling, Automatic Writing, Parallel Universes, Parallel Dimensions, Psychic Attacks, Psychic Visions, Power/Protection/Support, Past Lives/Parallel Lives, Karma and Karmic Connections, Electronic Voice Phenomena (EVP), Zuni Elders, Zuni Jewelry, Hopi Elders, Hopi Elder Grandfather Martin Gashweseoma, Mayan Elder Don Alejandro, Mayan Tzolkin Calendar, Mayan Birth Chart, Astrological Birth Chart, Claircognizance, Clairalience, Clairescence, Clairaudience, Clairsentience, Clairvoyance, Clairgustance or Clairambience, St. Francis Cathedral Basilica, Our Lady of Peace, Santa Fe, New Mexico, Father Reynaldo Rivera, Loretto Chapel, Slim Spurling coils, Drunvalo Melchizedek, Manipulating the Environment and Weather with Consciousness Technology, Poltergeist Activity, Manifesting, Divine Intervention, Stargates, Petroglyphs, Prophecy, Art, Elantu, Miracles, Hypnosis, Ericksonian Hypnosis, Neurolinguistic Programming (NLP), Freydoon Rassouli, Mark Borcherding, Spencer Grendahl, “The Little Soul And The Sun” by Neale Donald Walsch, The Oprah Winfrey Show, Dr. Barry Sears, The Zone Diet, Yuen Method of Chinese Energetics/Energetic Healing by Master Kam Yuen, D.C., Bruno Groening, Hank Wesselman, Jill Kuykendall, Cahokia Mounds, Anunnaki, the Giants and more. I have known Lisa for many years and it is difficult to find the right words worthy of her. How do you describe the divine and magical? Her work and words always come from her true heart. 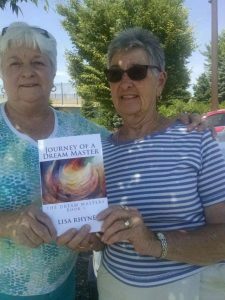 Lisa is one of those rare individuals who walk by faith not by sight and lives a life of service to all who seek her out. 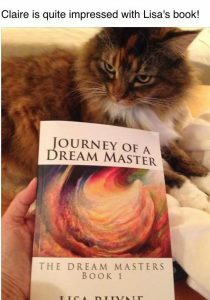 Her amazing stories and incredible photos in “Journey of a Dream Master“ will open your heart and mind to what is possible for all of us. She’s the real deal, funny as can be, and knows even more than she shares in this first book! 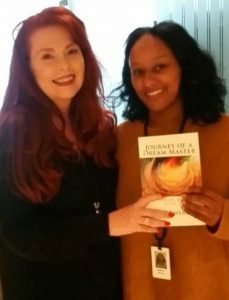 We are all blessed to be a part of her journey and lucky to get an insider’s look into her magical life. Treat yourself to this little collection of amazing stories that will transform you in surprising ways. 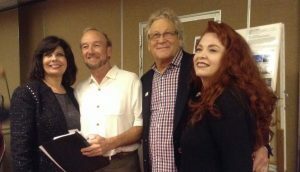 I love her, love her storytelling…and I know you will, too! 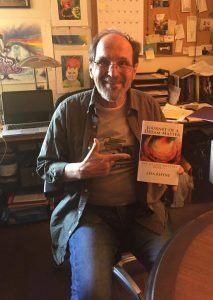 ~ Hank Wesselman, PhD., anthropologist and author of eight books on shamanism, including the Spiritwalker Trilogy, the award-winning Awakening to the Spirit World (with Sandra Ingerman), and The Bowl of Light: Ancestral Wisdom from a Hawaiian Shaman. sharedwisdom.com. 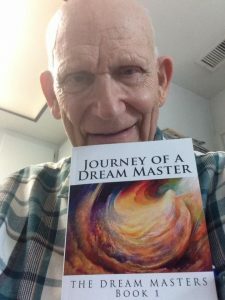 “Journey of a Dream Master” is self-reflexivity and auto-ethnography at its best: analytical, engaging, and sheer poetry in motion. 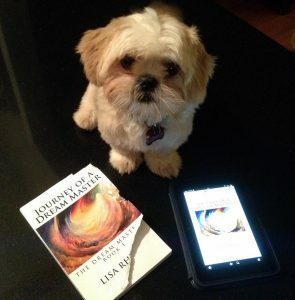 Lisa captures what most social scientists and religious scholars too often fall short in accomplishing, a portal into ourselves and our eternal connection to the infinite. 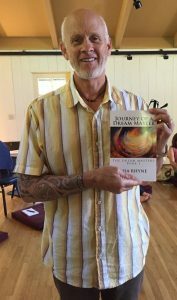 Normally the terms “metaphysical” and “shamanism” do more to mystify than to clarify the magical and mystical realms of human culture–but, Rhyne’s book manages to bring a fresh nuanced meaning to these terms while also inspiring the reader to unleash untapped power within themselves. I could not put this book down, it reads like a conversation, and informs like a sacred text. 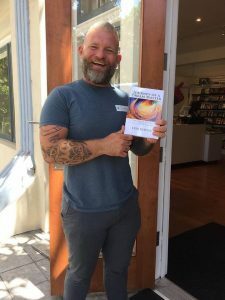 In a world where homogenization and neoliberalism seem to be swallowing up everything wholesome in their path, this little gem offers key insights into who we are, where we are going, and what we can do to create cosmic transformations in ourselves and the world. 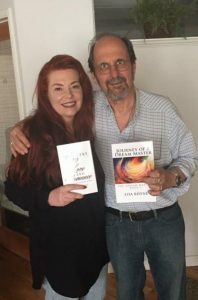 Lisa has altered the way I approach my research into “Vodun” and “Orisha” in Africa in the New World and inspired me to ask new questions and posit new theories that I would have never considered. 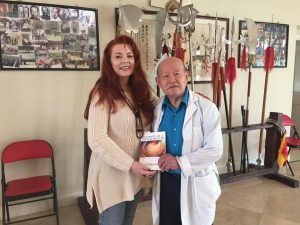 When I got half-way through the book, I had a psycho-somatic effect and could feel a rush encompass my entire body, the feeling only escalated after reading about her experiences in Cahokia, a sacred place par excellence. I would love to work with Ms. Rhyne in the future on both filming and participant-observation in the African Diaspora. And the chance to see her collaborate with the healers of Ghana, Togo, and Benin would be a dream come true. 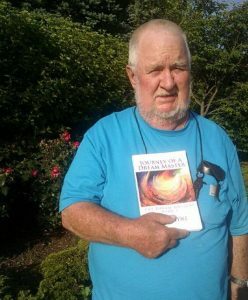 I cannot wait for the sequel “Walking Between Worlds” and encourage anybody with an interest in other ways of knowing and seeing to read this book often, and disperse it widely. 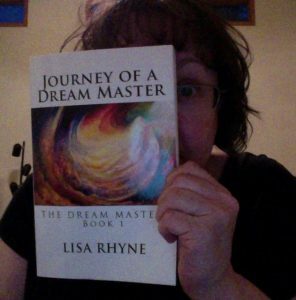 The subtitle of Lisa Rhyne’s enchanting JOURNEY OF A DREAM MASTER could have been: Portrait of the Evolutionary as a Young Woman. 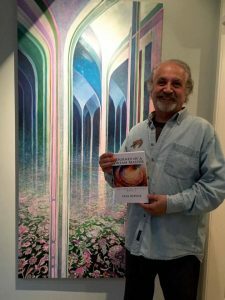 This luminous account of a multi-talented entertainer coming to terms with a growing array of metaphysical gifts makes for absorbing reading. Rhyne selects anecdotes from her life — alternately enlightening, mysterious, comical and terrifying — and provides us with a passport to a world infinitely more complex and fascinating than many of us have previously suspected. Things are surely not what they always seem, and Rhyne has insider’s knowledge that will take your breath away. 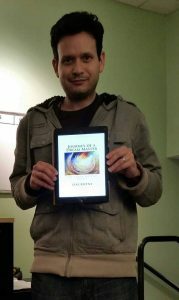 I literally hung on every word and am eagerly awaiting the publication of the next volume in the trilogy. Highly recommended. Buy now and prepare yourself for a wild and wonderful ride from a wild, wonderful and powerful woman. Your consciousness will increase due to the information and vibrations contained within the text. A magical book. Many things I used to do by trusting on my intuition and listening to what I call ‘my little voice’ became much clearer to me. 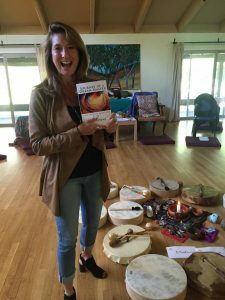 When it came into my life I recently had been diagnosed with breast cancer, a turning point in my life which I knew was coming, though not how. 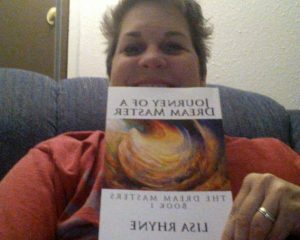 Lisa Rhyne’s book helped me to deal with the decisions I had to make regarding treatment and a few changes in my life. On my way to making a full recovery, for which I’m very, very grateful, this book is still helping me in many ways. I learn every day. I dare say: this book is a must read for all of us, whatever we believe or don’t believe in. Thank you Lisa Rhyne for sharing your experiences! Can’t wait for Book 2. 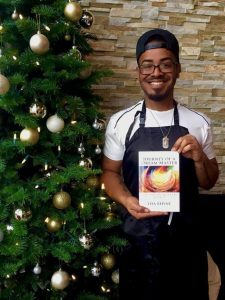 This book will carry you to a space of knowing that magic and miracles are real, and that your unique journey is significant to our interconnected universe. Reading this book is akin to sitting down with the author and talking like life-long friends. 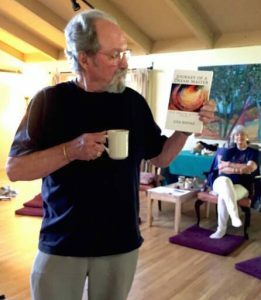 Perhaps more importantly, this book offers the reader courage to let our innate metaphysical gifts out of the closet. 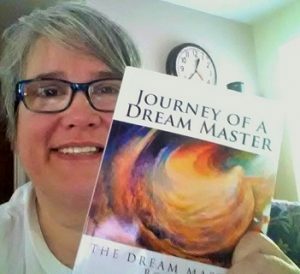 If you are tired of hiding who you are, Journey of a Dream Master is an invitation to Set Yourself Free! 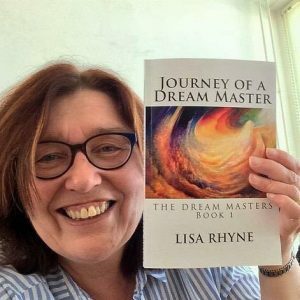 “Journey of a Dream Master” is a genuine conversation with the author Lisa Rhyne. I enjoyed “hearing” her voice and laughter as I read her words. 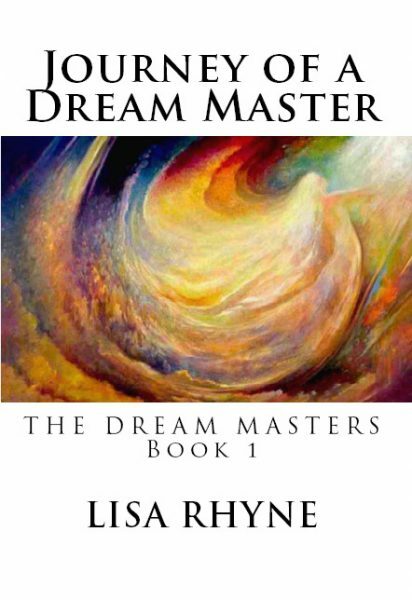 Lisa’s energy and strength radiates through out Book 1. I would have read straight through. But, I took a few breaks in reading to consider some things that she shared and what it brought up for me in my own life. 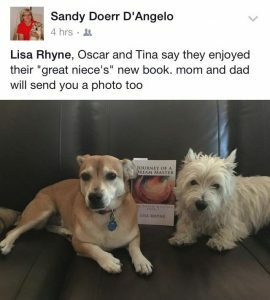 I’m looking forward to her next book. Follow these instructions and within the navigation of these stories a spark will go off. 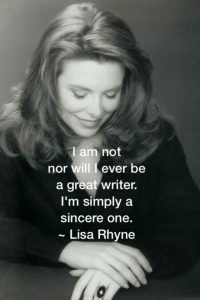 Lisa’s love and passion sparkles through every word and her writing approach is conversational. So much so that at certain moments one can feel her narrating word for word. A beautiful experience and an adventure into a place most people run from. Approach with an open mind and an open heart and leave with a touch of light. 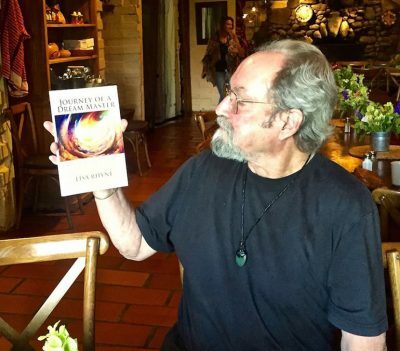 This will have you open your eyes and heart to many realms of possibilities. 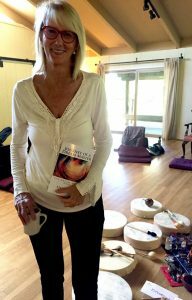 I enjoyed the Journey that Lisa lead us through and learning about many of her life experience’s. Reading this is for the second time now I enjoyed it that much. You may even discover things in your own life that will have more clarity now, as I did. I am ready to learn more when her next book is released. I loved this book. Lisa writes her own story with style. She leads you through her life and enables the reader to experience a different way to see things through her eyes. 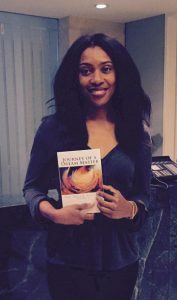 She is a visionary and definitely shines through her story. This book was truly engaging and it served as an important reminder to always keep an open mind, heart and spirit. 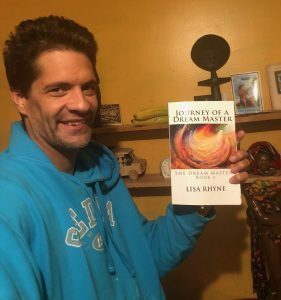 Reading about Lisa’s paranormal experiences was fascinating and it made me reflect on the fact that there is so much more “out there.” Lisa reminds us that we are all powerful beings and that it is crucial to live and speak our truth. As a side note, while reading this book I experienced the most vivid and emotionally intense dreams that I have ever had. 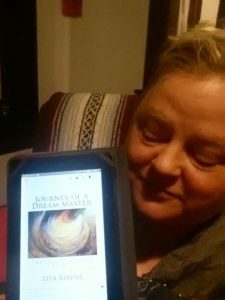 The dreams inspired me to start a Dream Journal and the journal has led me down a new path of self-discovery. As someone who tends to be a slow reader I found this book engaging and was able to finish it within 3 days. 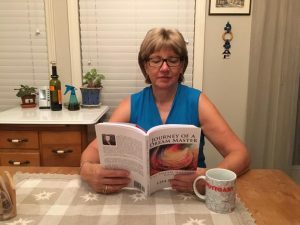 The combination of truthfulness and suffering in the authors life’s journey kept me glued onto the page. As someone that has gone through a similar journey I’ve learned so much by seeing her point of view through the different events she describes. I highly recommend this book as another guide for anyone out there who are going through a spiritual awakening. And I’m looking forward for the follow up volumes she intends to release soon. 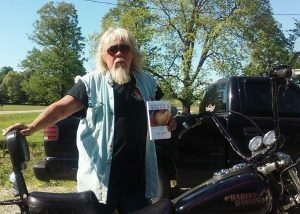 Dr. Hank soaking up the mana of JDM.